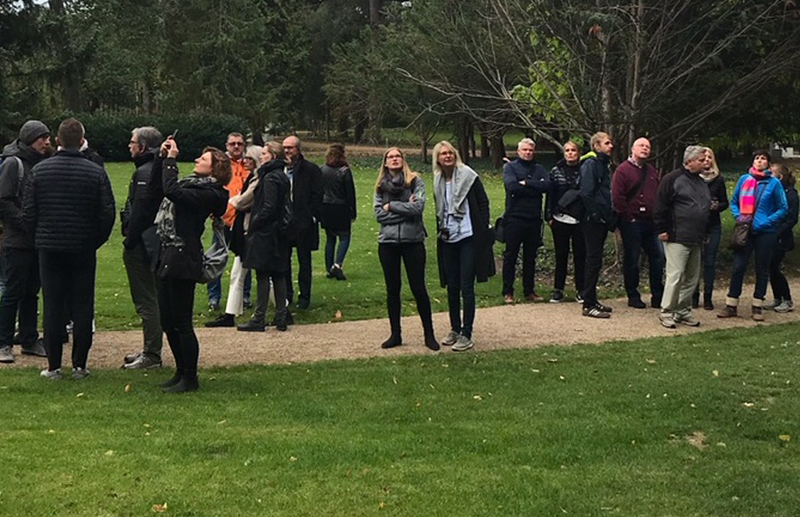 Scaledenmark held an intensive 4-day study tour program with 128 enthusiastic delegates from the architecture and engineering firm, Baurconsult. 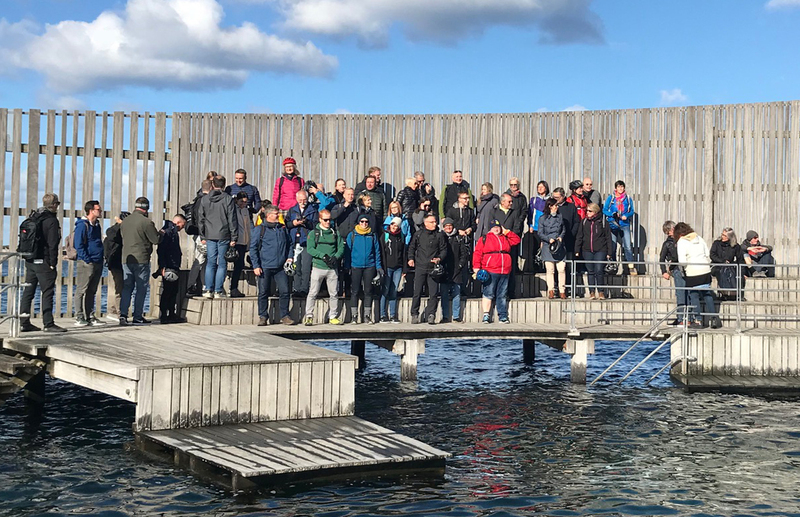 Focusing on key “blue and green” urban strategies, we highlighted the transformation of Copenhagen’s former industrial areas and progressive waterfront developments critical to the implementation of Copenhagen’s sustainable development goals. 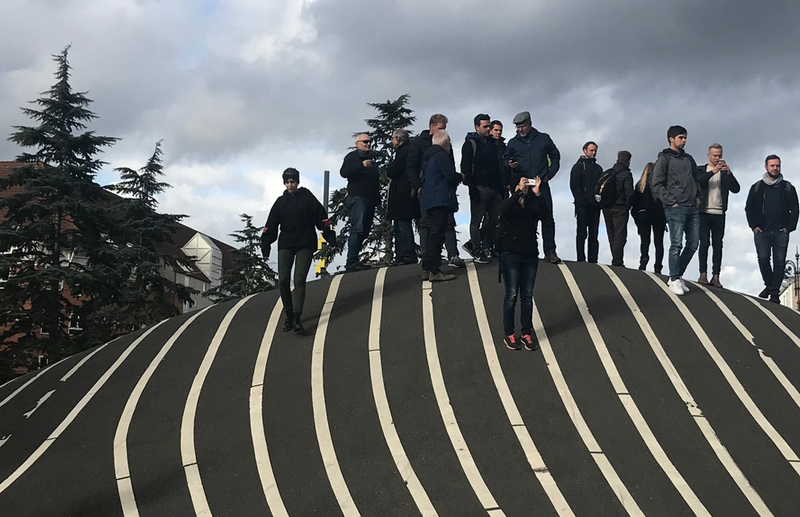 We explored the city by foot, bicycle, canal boat, and bus to fully understand the urban infrastructure of the city, as well as see a diverse sampling of Copenhagen’s new sustainable housing typologies, future energy solutions, and community-building models shaping the future of the city. 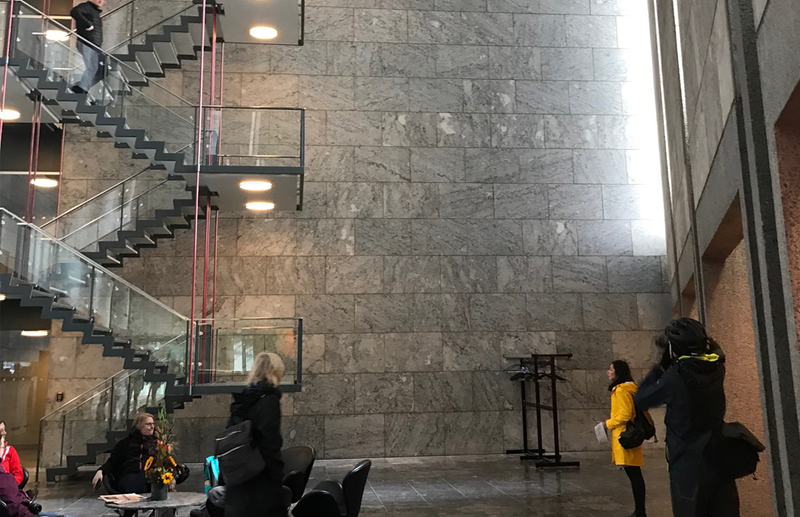 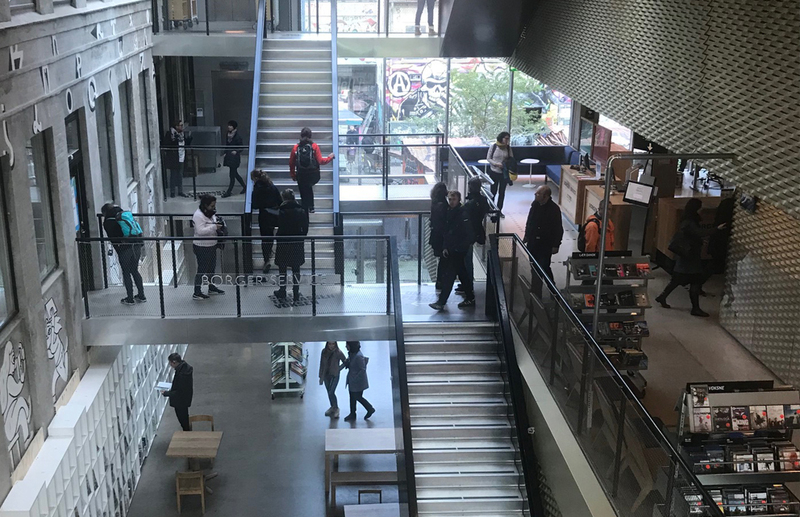 We hope Baurconsult was inspired by Copenhagen’s design solutions and look forward to welcoming them back to our city as it continues to evolve!